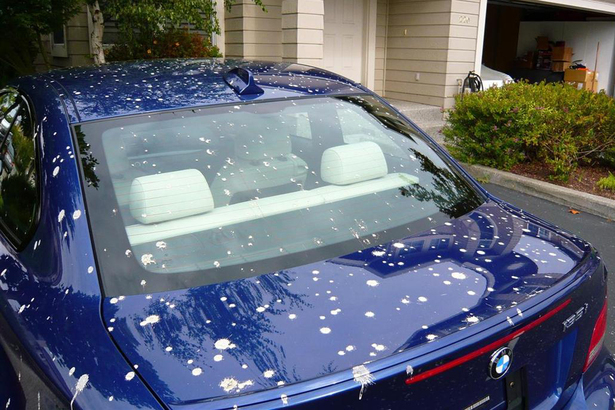 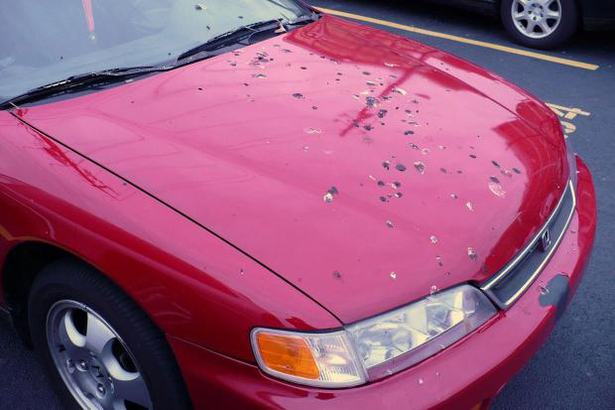 Have you ever wonder why birds always poop on your car? 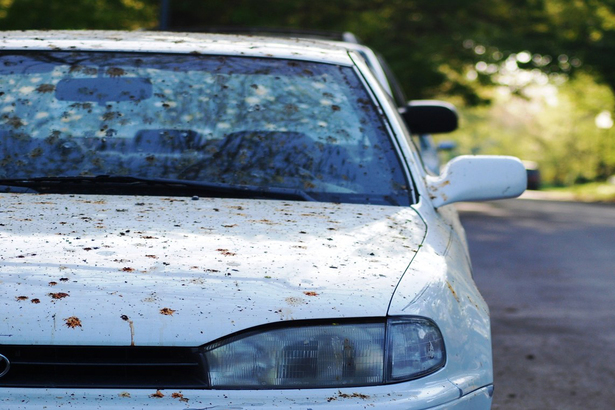 According to a study, if your car is red, blue or white, the chances of getting "attack" by bird poops are higher than other colors! 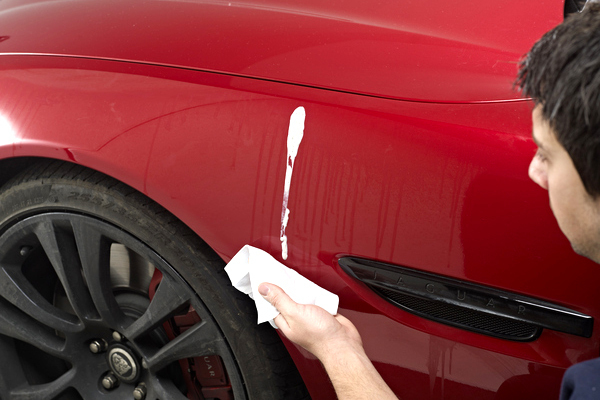 Regardless the colour of your car, if you notice bird drops on your car, the best thing to do is get it clean as soon as you can, otherwise it might damage the car paint because bird poops are high in acidity.